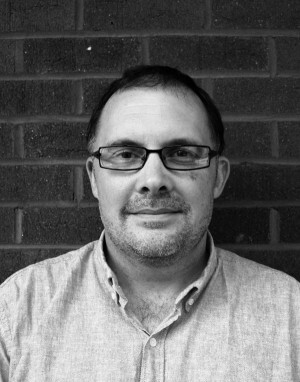 Rick has been working in HIV and harm reduction services, policy and advocacy since the early 1990s, and is known for his leading work in the areas of HIV in prisons, prison needle/syringe programmes, human rights and the death penalty for drug offences. He started his career providing front-line HIV and harm reduction services for prisoners and ex-prisoners in Canada. He later served as Executive Director of the Irish Penal Reform Trust in Dublin, and acted as a technical assistance advisor on HIV in prisons for several UN agencies. He is a member of the Strategic Advisory Group to the UN on Injecting Drug Use and HIV and of the Global Fund Human Rights Reference Group. He is a former member of the Technical Advisory Group to the Global Commission on HIV and the Law and the Reference Group to the United Nations on HIV and Injecting Drug Use. 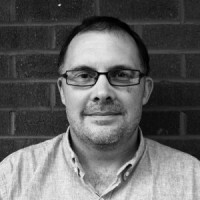 Rick is co-founder and Chair of the International Centre on Human Rights and Drug Policy at the Human Rights Centre, University of Essex, where he is a Visiting Fellow. He is Fellow of the Royal Society of Arts and a Visiting Lecturer in human rights and drug policy at the Irish Centre for Human Rights, National University of Ireland Galway. He holds Masters Degrees in both Sociology and International Human Rights Law, as well as a PhD in Law.